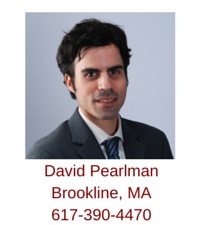 Attorney David Pearlman helps first-time home buyers and those experienced in purchasing real estate find homes in his hometown of Brookline, MA, as well as in West Roxbury, Chestnut Hill, Newton, and surrounding communities located in Middlesex, Norfolk and Suffolk counties. You can reach David by email, or by calling his mobile phone (617-390-4470) in order to schedule a personal home buyer consultation. 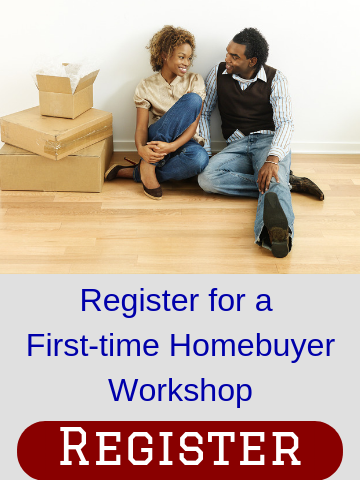 David will discuss your home search and explain the home-buying process in detail and answer all your questions at a location that is convenient for you. David is a licensed real estate broker in Massachusetts. He is a member of the National Association of Exclusive Buyer Agents, as well as the nonprofit Massachusetts Association of Buyer Agents. David is a Realtor, with membership in the National Association of Realtors, Massachusetts Association of Realtors, and the Greater Boston Association of Realtors. David can be reached by email, or by calling his mobile (617-390-4470). 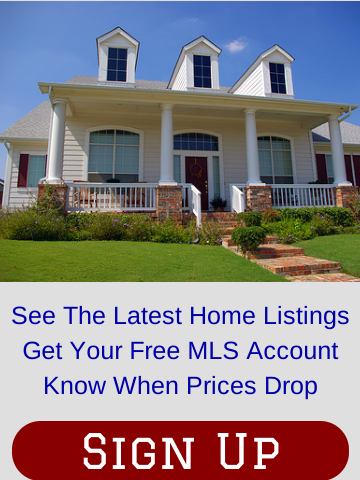 Fill out the form below to see the latest listings in Brookline, MA; West Roxbury, MA; Chestnut Hill, MA; Newton, MA; as well as surrounding communities.